Max B is Bach to Rock's Student of the Month for April 2015. He attends B2R Bethesda in Maryland. 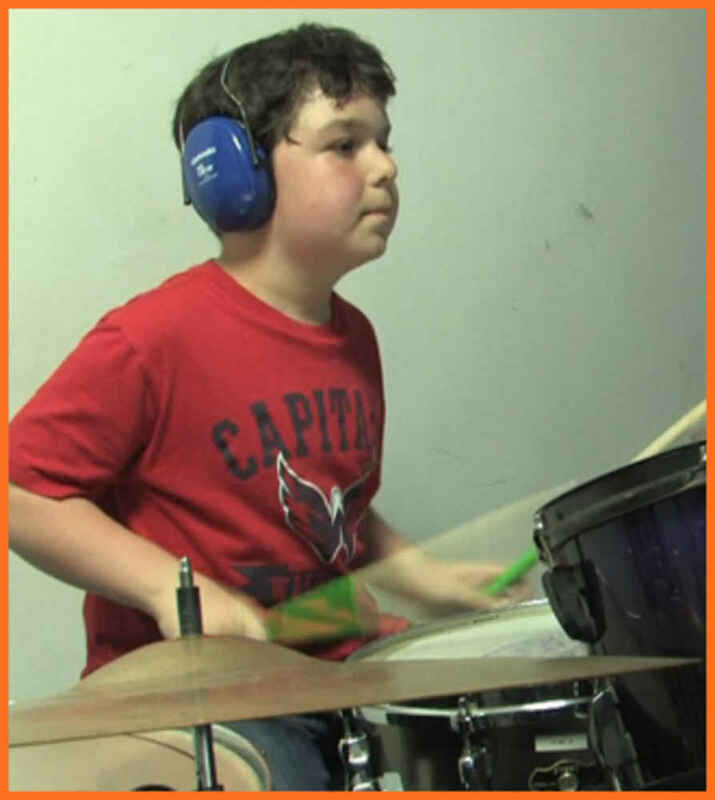 Max takes private drum lessons with Sam Monroe and his B2R Band Coach is Lucas Ashby. 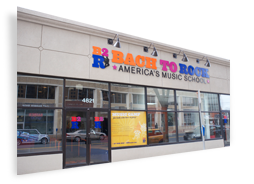 Max has been going to Bach to Rock since age 3 and has participated in almost every program offered.